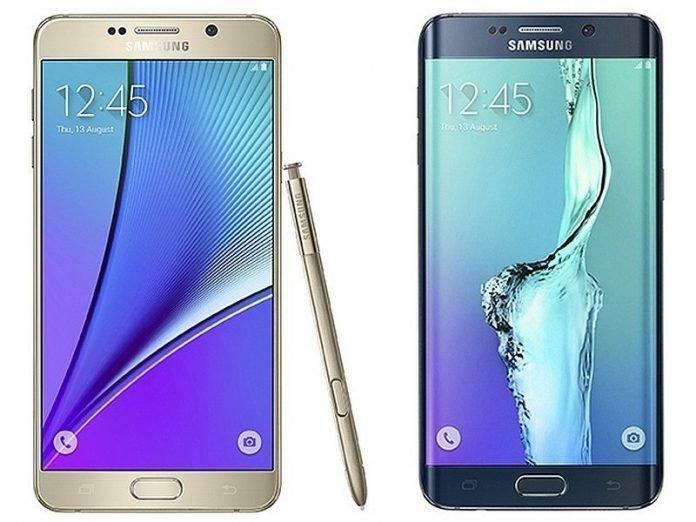 Finally, it’s official, the Galaxy Note 5 and S6 Edge+. Samsung has just unveiled the two phones in their Samsung Unpacked event, one from the always popular Note Series, the Note 5 and another one is just a variant of the Galaxy S6 Edge, the Galaxy S6 Edge+. Both the devices seems quite promising right now, and however, we already know most of the specs, thanks to all the leaks that gave us almost the whole specs sheet and idea about the Galaxy Note 5 especially. Galaxy Note 5 and S6 Edge+ both are powered by Samsung’s octa core Exynos 7420 (up to 2.1GHz while the others go up to 1.5GHz) along with 4GB of RAM. Both look great with the new TouchWiz interface, which is added on top of Android 5.1 and you must be excited to know some of the cool features that we’re telling you. Both Galaxy Note 5 and galaxy S6 Edge+ have 16-megapixel rear-facing cameras and one thing has been added to both which is live streaming to YouTube which is great. The camera has F/1.9 aperture, while there is a 5-megapixel selfie cam, with the same aperture size. It comes with features such as quick launch (double press home button quickly to launch camera app from any screen), Auto Real-time High Dynamic Range (HDR), and Optical Image Stabilization (OIS) and some new filters., the devices are juiced by 3,000mAh batteries and gorgeous 5.7-inch, Quad HD, Super AMOLED screens. It’ll be available from all US carriers starting on August 21st though we’re still waiting to hear from them about pricing. The S Pen is made much better according to the company but we can surely say when we spend some time with that may be doodling on the Note 5 or doing important stuffs. But, the statement from Samsung seems to be promising, and we trust them as they had improved a S Pen a lot on the Note 4 from its ancestor Note 3. 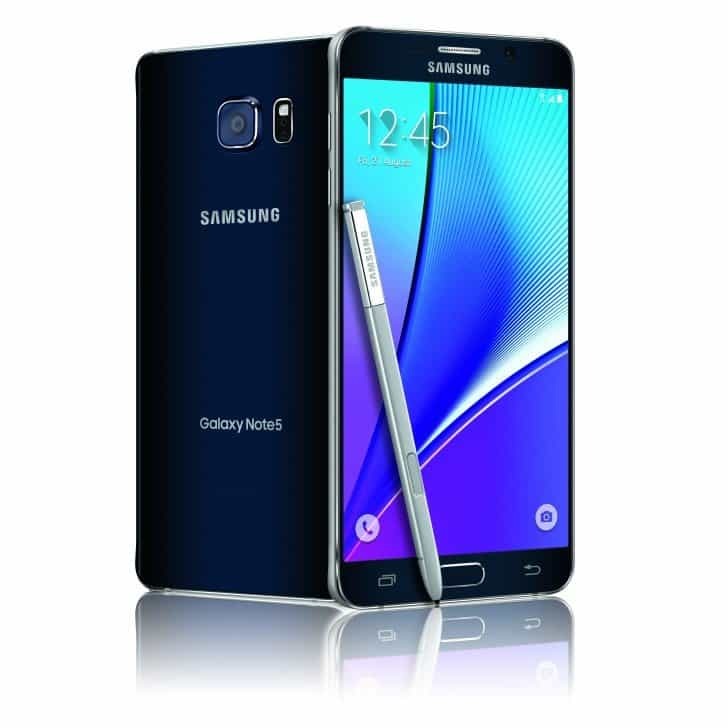 So, all together both the Galaxy Note 5 and the Galaxy S6 Edge+ seems to be great devices which most of the people will wait for, as you can’t get a good looking phablet from any other smartphone maker like the Note 5, both in terms of design, specs and power. Stay tuned for more updates, and don’t forget to like our Facebook page for all the updates right on your news feed.